Manufactured using quality glass materials, windshields offer protection against high-speed winds and UV sun rays, while also shielding passengers from deadly road collisions. 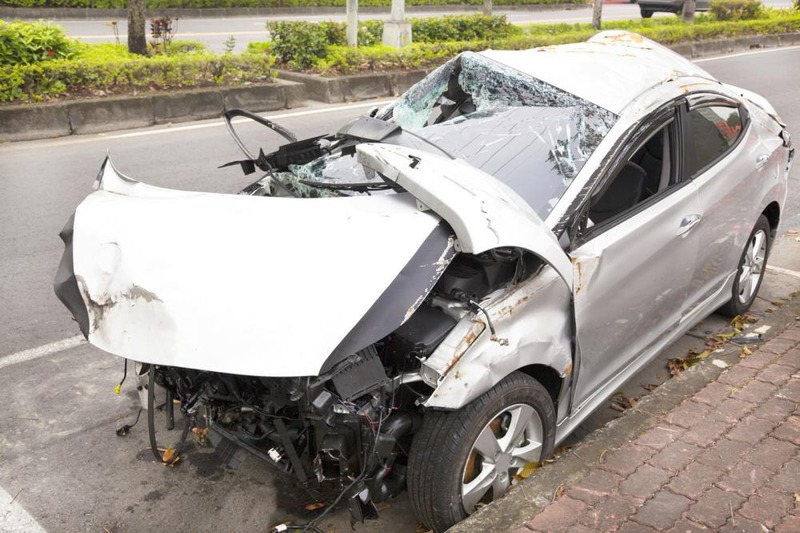 Vehicular collisions and road accidents are a common occurrence in the US, with over 6.3 million fatalities, injuries, and property damages recorded in the past few years! A fender bender, broken windscreen wipers, cracked windshield, and smashed car windows are common property damages faced by almost people. The only solution to avoiding such instances is to drive carefully, follow traffic rules, and taking responsibility for your actions. If you’ve recently had a damaged windshield, you’ll need to go to a professional auto glass shop for a windshield assessment. Innovation in technology has allowed us to install strong and sturdy windshield glass made from high-quality materials. A small scratch, chip, or bend in the material can easily be repaired using power tools and high-end equipment that cleans the glass and fills it with a resin material. A smooth polish coating ensures an unblemished and shiny glass surface, ready to be taken back on the road. Windshield cracks are usually a sign of a strong and sturdy glass that has been manufactured using a laminated process. They mean that the windshield glass is protected and the structure holds steady and won’t shatter on impact. However, significant damage to the windscreen calls for a replacement. Let’s take a look at top factors that determine if a windshield needs to be repaired or replaced. The limits of repair depend on the size of the windshield crack. 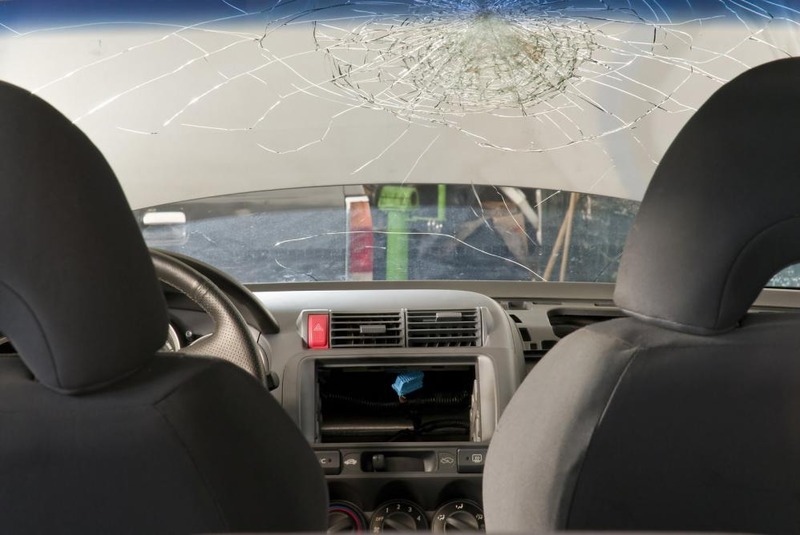 According to the size guide released by the NWRA — Repair of Laminated Automotive Glass Standard (ROLAGS) notes that glass chip of 3 inches and a glass crack of up to 14 inches is repairable. Anything above 14 inches requires a full replacement. As discussed above, the windshield is made up of layers of glass and plastic polymer materials that prevent the windshield from shattering on impact. There are two layers of glass sandwiched between plastic interlays. Any significant damage that manages to penetrate all the layers and causes cracks deep inside requires a replacement. There are many types of cracks and chips that have been distinguished by name and specification. Some repairable cracks include; Bulls-eye: Circular breaks and cracks (1-inch) caused by circular objects. Star Breaks: 3-inch cracks branching from a bulls-eye. Surface Pits: 1/8th of a surface crack that can be repaired by ribbing sand particles. The windshield structure bears the brunt of a vehicular accident and protects the passengers. 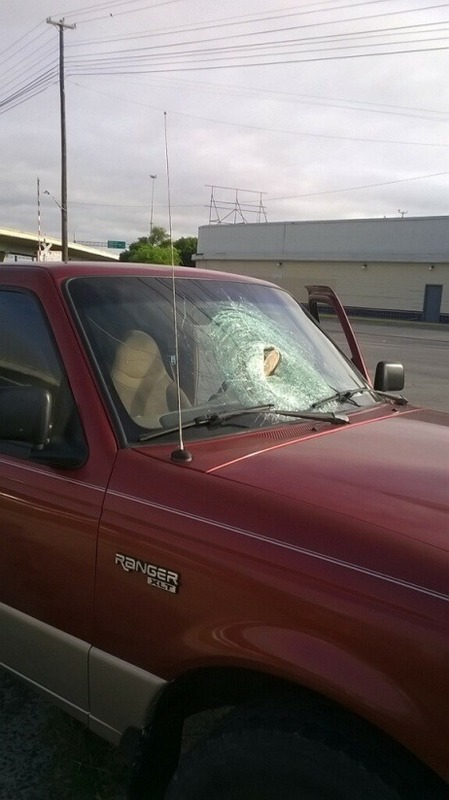 Any crack or chip near the outer edge and frame of the windshield threatens the integrity of the glass. In this case, a windshield replacement is the best bet! 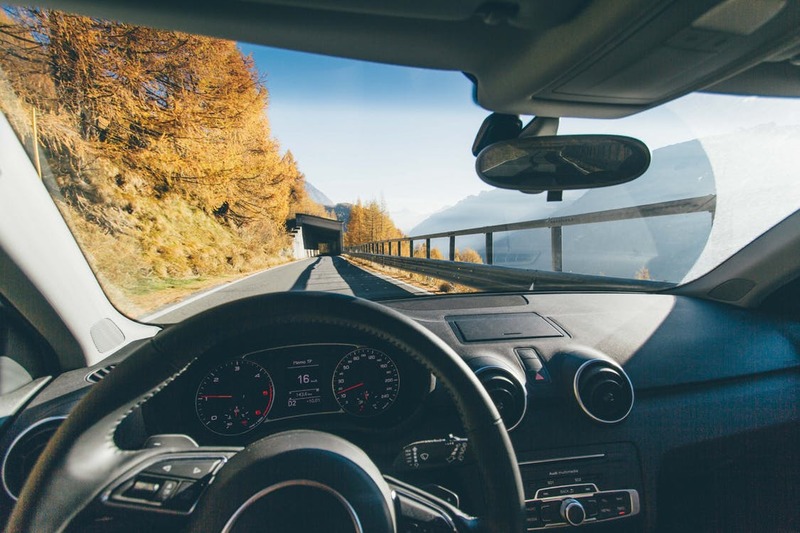 Whether it’s a small chip, scratch, or a large crack down the middle of the windshield, take your vehicle in for an inspection to a reliable and trustworthy auto glass repair shop. We offer professional windshield replacement, auto glass repair, back windshield, and car window repair services in San Antonio. Our trained and skilled technician will assess the damage of the glass and offer fast and affordable solutions to get your windshield repaired or replaced with quality OEM glass. Contact us for auto glass mobile services and we’ll send our worker to your location and have your windshield replaced at your convenience. For more information, call us at (210)793-7115 or drop an email at info@autoglassinsanantonio.com.